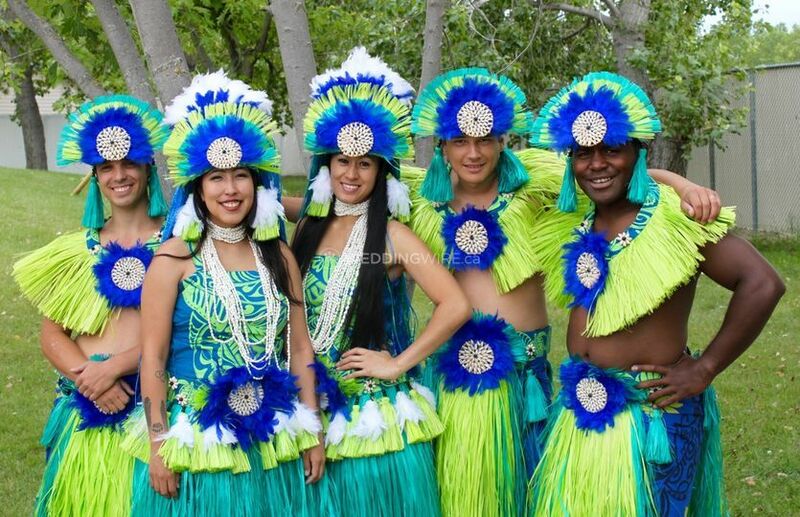 Chekia - Island Breeze Manitoba ARE YOU A VENDOR? 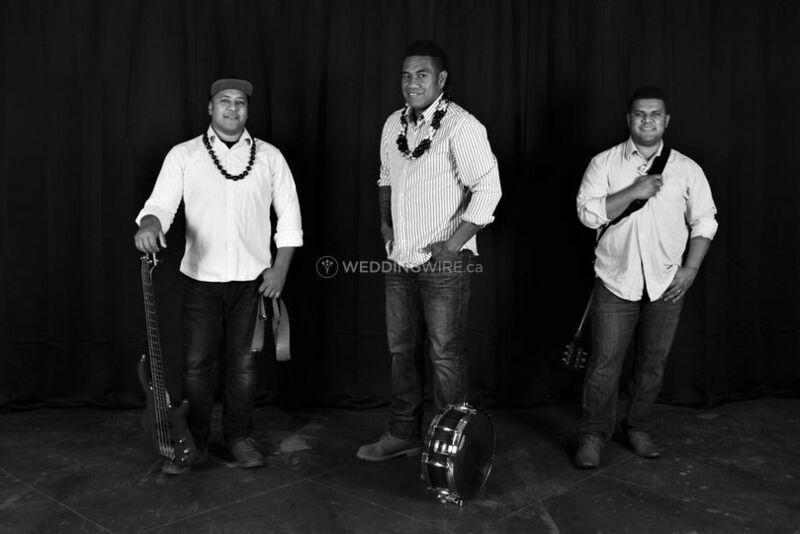 Chekia is the name of a 3-piece band located in Steinbach, Manitoba, which specializes in providing the best reggae and island tunes for weddings and other special events. 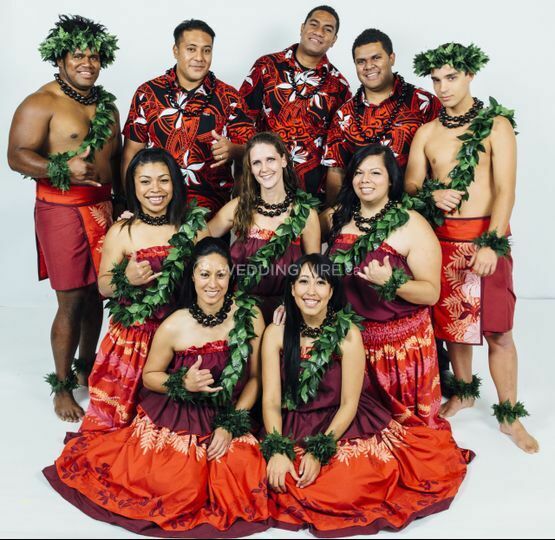 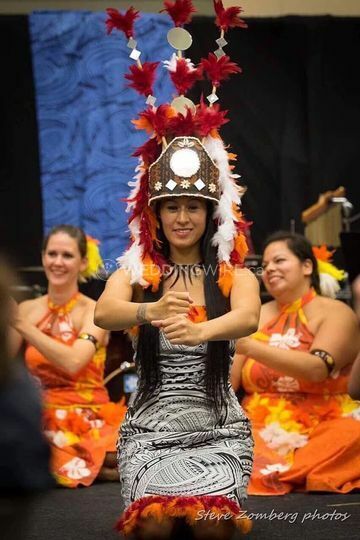 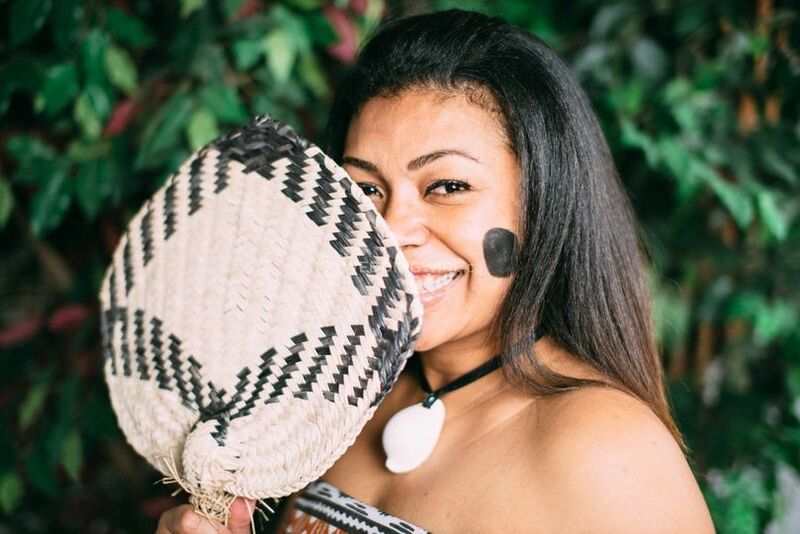 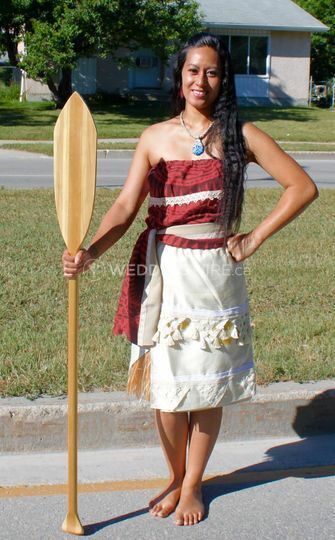 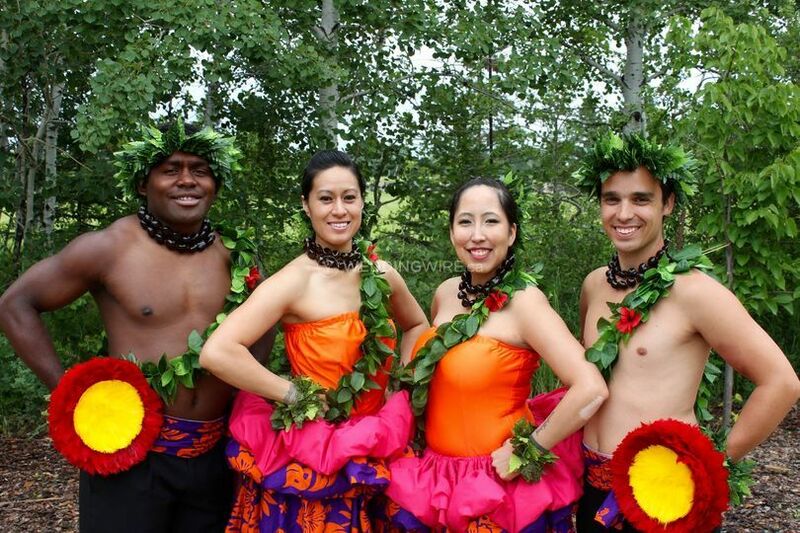 As a part of Island Breeze Manitoba, a community group dedicated to spreading the joy of the cultures of Polynesia with music and dance throughout Canada and internationally. 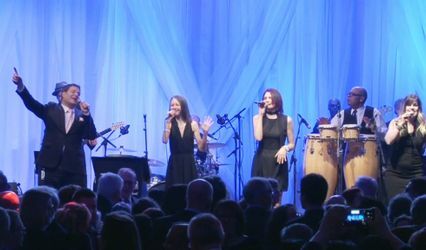 If you're looking for authentic live wedding entertainment, then look no further than this band. 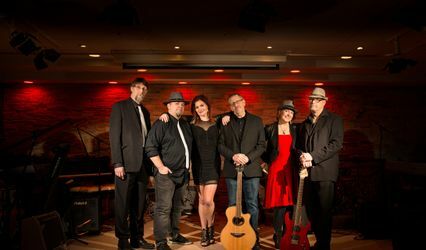 They are able to perform in Winnipeg and the surrounding areas and offer soon-to-be-married couples affordable rates for their shows. 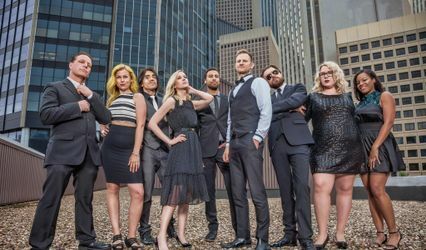 The services they offer include vocals, reception music and they are willing to travel.